Etching Engraving Handmade Style Illustration Of A Strongman.. Royalty Free Cliparts, Vectors, And Stock Illustration. Image 40593713. Vector - Etching engraving handmade style illustration of a strongman circus performer lifting barbell on one hand and kettlebell on the other hand set on isolated white background. 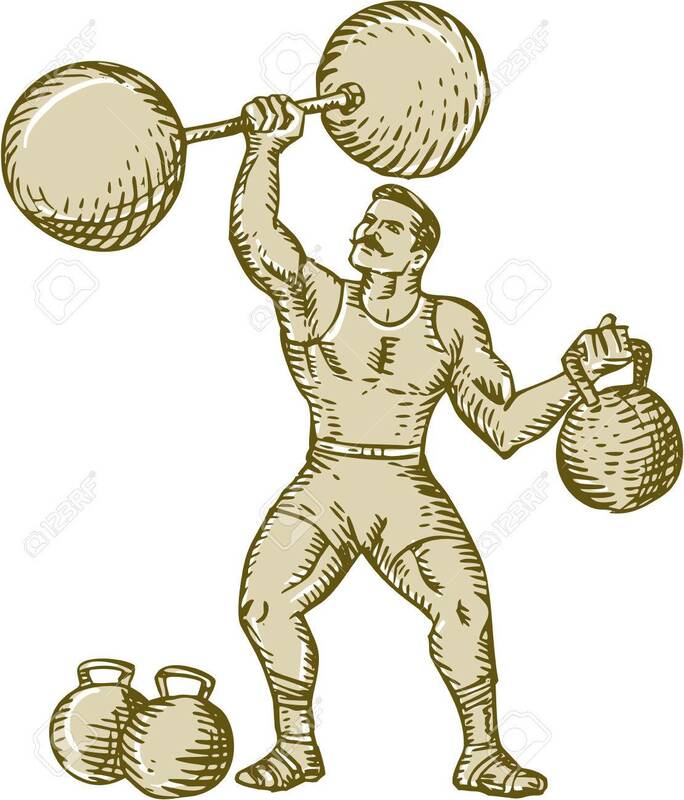 Etching engraving handmade style illustration of a strongman circus performer lifting barbell on one hand and kettlebell on the other hand set on isolated white background.